It's time to set out on an adventure! The Queen of Night, Iluna has stolen the Heart of Elements and is using its power to sow terror across the land! Yet a glimmer of hope still shines! As Osa, you will adventure across the land to reclaim four Elemental Essences to craft a new Heart of Elements! Explore dangerous dungeons, travel across a land full of secrets, and build up an arsenal of powerful weapons, spells, equipment, and items in the form of your very own Enchanted Deck! Maps, Compass, and Keys! 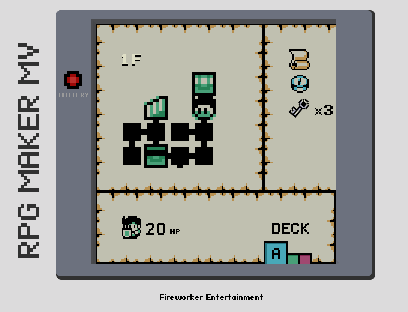 Classic Zelda-like Dungeons populate the Overworld, containing powerful Key Items to find, Enemies to vanquish, and Cards to collect. 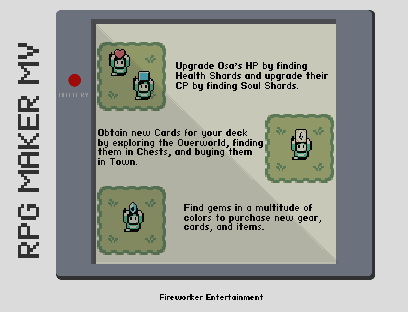 No Random Encounters here, every enemy is present on the screen! 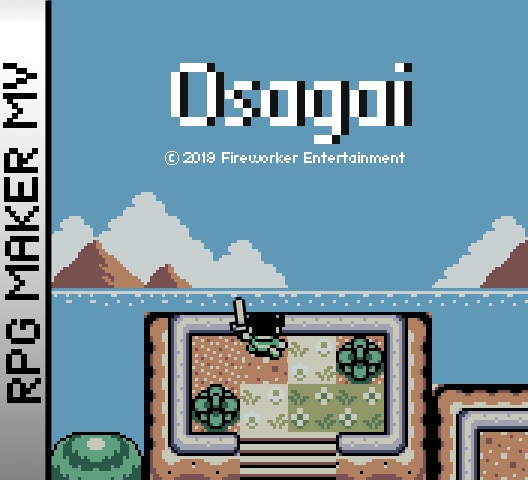 Inspired by classic titles such as Legend of Zelda and Final Fantasy, Osagai combines GBC-era graphics with a modern card-based combat system. 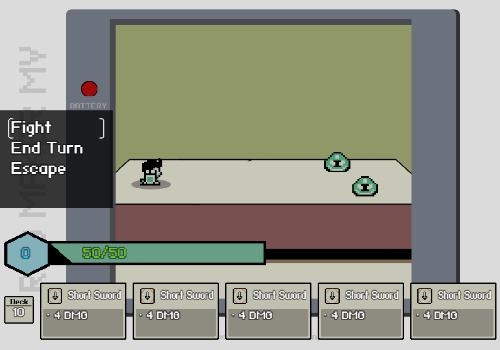 Prototype Combat Scene; a lot of placeholder art, but we'll get to it in time. 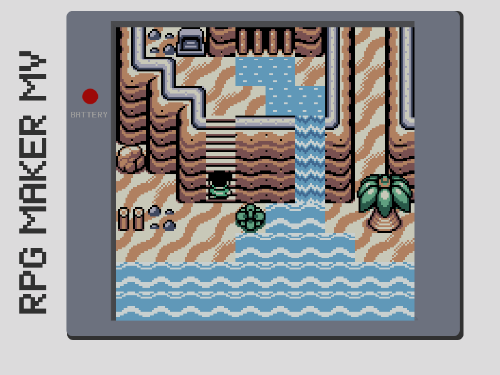 Overworld Map in progress. Currently at 11% completion. I enjoy the look of this project. I think it would look more consistent if you kept the HUD during battles too. Not even sure the HUD's going to make it into the game. Battles unfortunately don't let me easily add the HUD, but I'm definitely game to try. I love the aesthetics! Simplicity is really such a beauty. The way the battle system works is interesting. I'm looking forward to it! Thank you! 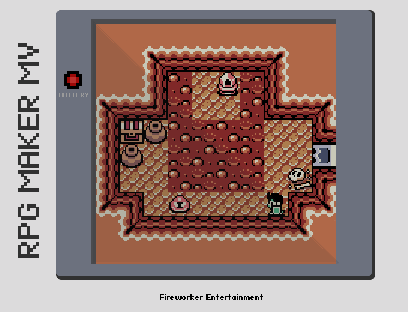 I've always wanted to make a game with this aesthetic so I'm glad people are liking it! 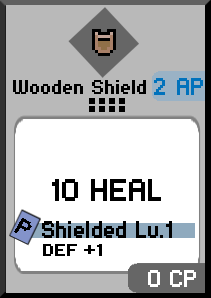 I'm looking forward to showcasing the combat system soon! Huh. 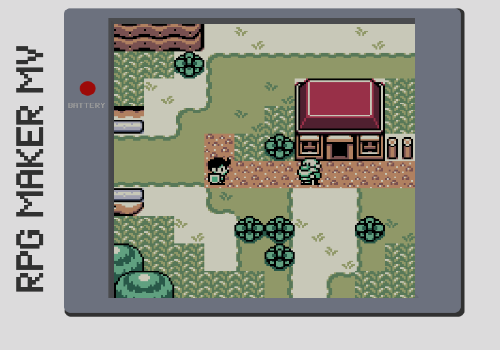 GBC Zelda + Slay the Spire. This looks really cool and I'm subscribing. 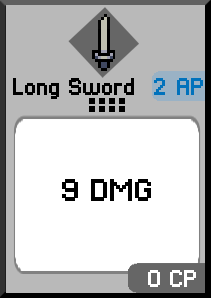 The original design dates back to 2017 where it was much more akin to a true CCG (like MTG) but the Deckbuilding style really fit an RPG more, thus the switch. Will have more in the coming days! Thanks for subbing! ok this looks cool. subbed!